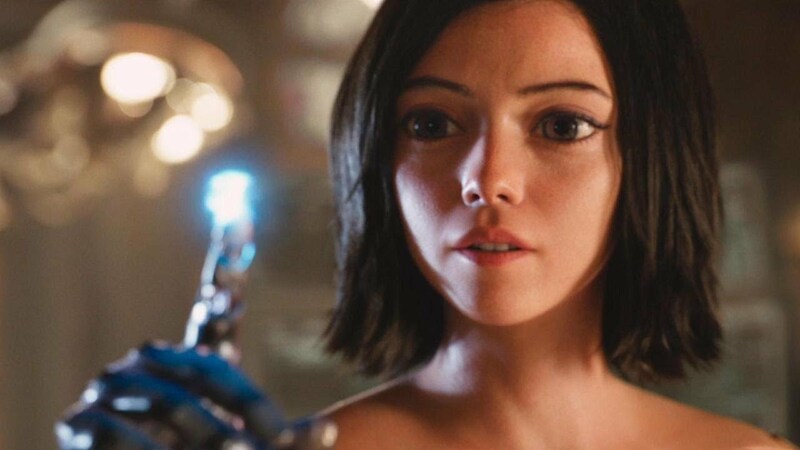 Super Bowl 2019 – Avengers: Endgame, Shazam, Alita Battle Angel, Hobbs and Shaw – What To Expect? Super Bowl is without a doubt, the biggest event on American Television. Viewed by millions of viewers year after year, it is a natural magnet for attracting the top film production studios to air their newest movie trailers. It has become a tradition for each Super Bowl to feature the hottest, best and most tightly edited trailers, termed Super Bowl spots. So much so that for many people, the Super Bowl Spots are more important than the American Football Championship game itself. This year promises to be no different. There are a plethora of movies coming out this year and they’re all going to be vying for attention during Super Bowl LIII. That said, we can take an educated guess as to which trailers will air during Super Bowl 2019, and which ones will not. We’ll split the list into the likely, unlikely and the uncertain ones. The James Cameron produced science-fiction film has been attracting a lot of buzz throughout its development, thanks in part to its ambitious efforts to have a CGI-hybrid digital lead character. Positive test screenings have further boosted interest in the movie that was once thought to be directed by either Cameron himself or Steven Spielberg. With an upcoming release in February, I’m sure the studio would be looking at airing a commercial around Super Bowl to generate hype. Also, James Cameron just joined Instagram, which should be a good enough indication that a Super Bowl Spot is in the cards. Considering that it’s already released two trailers, one in September and one in December, alongside another short TV Spot in January, Captain Marvel should be out of the trailer race by now. However, it’s looking likely that Marvel and Disney will want to push their female-led superhero movie as much as possible, which is what leads me to believe a Super Bowl Spot will air. Just don’t expect one to be followed by a full-length trailer thought. It’s also possible we’ll get little to no new footage from the spot. Marvel and Disney seem to be following a marketing schedule for Avengers: Endgame that very much mirrors the one for Avengers: Infinity War. There are rumblings all over the internet that a Super Bowl Spot for Avengers: Endgame is in the cards, with a final trailer set to follow next month. I’m fairly confident that not only will we get an Avengers: Endgame Super Bowl trailer, it’ll also have a lot of new footage to show compared to the first teaser that came out last month. Disney is sitting on a gold mine of releases this year and The Lion King is definitely one of the prime ones. We last got a teaser for the movie back in November and as the debate about the movie’s nature rages, it would do well for Disney to release some footage around Super Bowl to drum up interest. 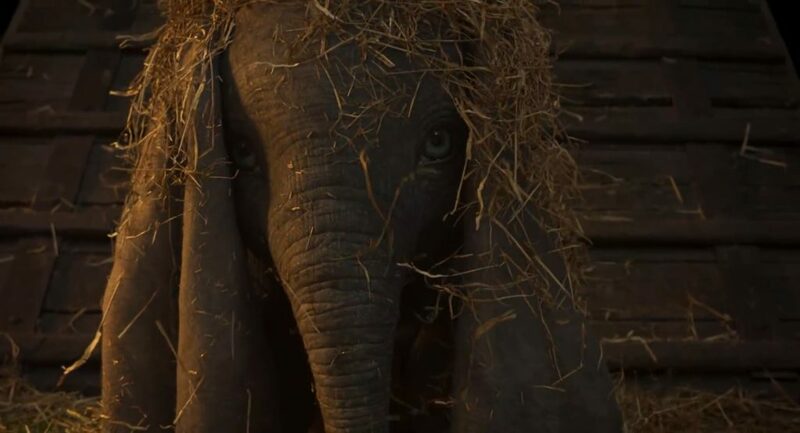 I’m also betting on a second trailer to follow soon, just in time to play ahead of Disney’s March releases of Captain Marvel and Dumbo. I can’t however be sure if the trailer will arrive hot on the heels of Super Bowl; chances are high it won’t. So far, we’ve just gotten a magazine cover from Aladdin that itself was met with a mixed respones. With a May release incoming, a Super Bowl Spot for Aladdin is all but likely. Disney appears to be going the Solo: A Star Wars Story way as far as marketing goes; both movies even have similar release dates. A Super Bowl Spot for Aladdin can be considered to be pretty much confirmed at this point, with a full-length trailer to follow soon. There shouldn’t be any debate about this really. The Rock, Dwayne Johnson himself indirectly confirmed via a comment that a Super Bowl Spot for Hobbs and Shaw is incoming. That would be a rather quick turnaround time between the movie finishing principal photography and getting a first look trailer but I guess the Fast and Furious movies are known for finishing off quickly and then rushing to their audiences as fast as they can. In the entourage of trailers, some are obviously going to get lost. Here are our bets for which ones are unlikely to see a Superbowl Spot. I honestly want to believe Dumbo will get a Super Bowl Spot. But there’s only so much Disney can spend and with one Superbowl Spot worth 30 seconds costing $5 million, the studio is already pumping in around $20 million during the event. That makes me believe Dumbo will skip the Super Bowl, although I hope to be proven wrong. The first trailer for Spider-Man: Far From Home dropped recently and is fairly fresh in viewer’s memory, with its breakdowns and all. This makes it highly unlikely that Sony will drop a Super Bowl Spot for Far From Home. Also, considering how far away the movie is from release, it seems less likely Sony will spend on a trailer that most people will forget as the movie approaches. 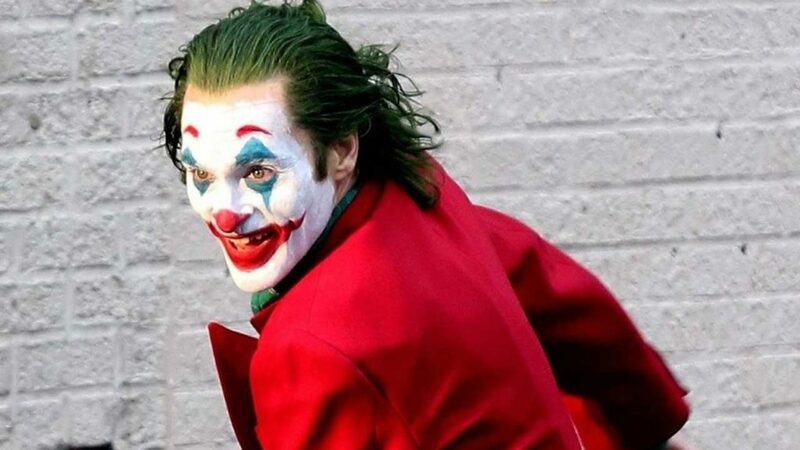 As much as it would be insane to get a Super Bowl Spot for the Joaquin Phoenix starrer Joker, chances are high it won’t happen. Joker just wrapped up principal photography last month and is due for release in October, nine months from Super Bowl. It’d just be a waste of money to drop a Superbowl Spot that is inevitably going to be followed by a drought of trailer news; a Comic Con trailer is pretty much a guarantee. We don’t even have a title for the final J. J. Abrams directed Star Wars: Episode IX. The movie itself is said to still be filming and it could be anywhere from days to weeks until it wraps. It’s an absolute certainty that the trailer for Episode IX won’t drop at Super Bowl. It’s possible Disney will go the Rogue One route and give us a first trailer around April 2019, at one of its own events, but definitely not at Super Bowl. These are the ones we can’t pin down as to whether or not they’ll air. The most divisive I’ve been about any movie getting a Super Bowl Spot. Shazam is the best candidate for getting one, yet considering it just got a TV Spot with fresh footage, I’m skeptical whether Warner Bros. will release one. Again, Warner Bros. is a studio that generally avoids the big game but Shazam is absolutely worthy of a Super Bowl Spot, especially given how quiet the studio has been about the upcoming DCEU movie. Aquaman is done now; please launch the Shazam marketing into hyperdrive with a Super Bowl Spot followed by a second trailer. A while back, some rumors started doing the rounds that a Super Bowl Spot for the Justice League Snyder Cut has been booked. Again, I want to say outright that this spot isn’t happening but I do believe there’s a fleeting chance that we’re surprised by the DCEU. Less likely but thanks to the rumor, I’ll file this one under uncertain for now. Warner Bros. traditionally isn’t known to do Super Bowl Spots but given the impressive lineup of movies that they have, can they afford to miss such an opportunity? Considering the kind of huge movie the Godzilla sequel is, Godzilla: King of the Monsters can absolutely benefit from a Super Bowl Spot, followed by a third and final trailer in March. It makes a lot of sense for the Spot to drop since it’s been a while between the movie’s first and second trailers but the studio’s history makes me file this under uncertain for now. Again, Disney. With so many potential spots already, I’m unsure if they’ll drop one for what could be yet another huge, potentially billion dollar movie for them. The appeal to do so is certainly huge, which is why I can’t rule this out entirely, but given the number of spots Disney is dropping, I can’t put this in as well. I’m however leaning more towards yes for a Toy Story 4 Super Bowl trailer. The first trailer took the internet by storm when Ryan Reynolds put his wit behind one of the most well known Pokemon’s. Again, Warner Bros. hasn’t done Super Bowl Spots but it would be insane to miss out on doing one for Detective Pikachu. 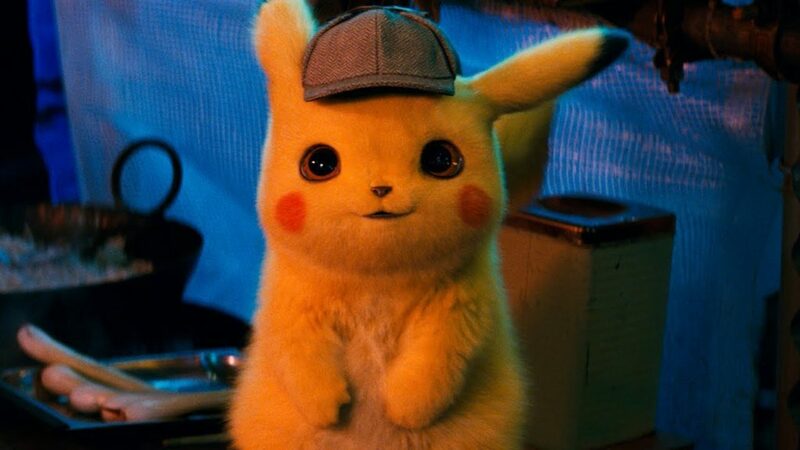 It would certainly be a conversation starter over the internet if a Detective Pikachu Superbowl Trailer slash TV Spot becomes a reality. There are plenty of other movies that can or cannot get a Super Bowl Spot but this is pretty much the breath of movies I can afford to cover. Let us know if there are any other ones you think will get a Super Bowl Trailer in the comments below. Super Bowl 2019 airs Sunday, February 3 at around 5:30 PM EST.